Most People have Supple Flat Feet which means there’s a 99% chance their Feet are Only Flat While Standing. Everyone who comes to our office with flat feet is AMAZED to see their huge arch. Chances are you have an arch too! That’s the beauty of our MASS 3-D foot impression technique. 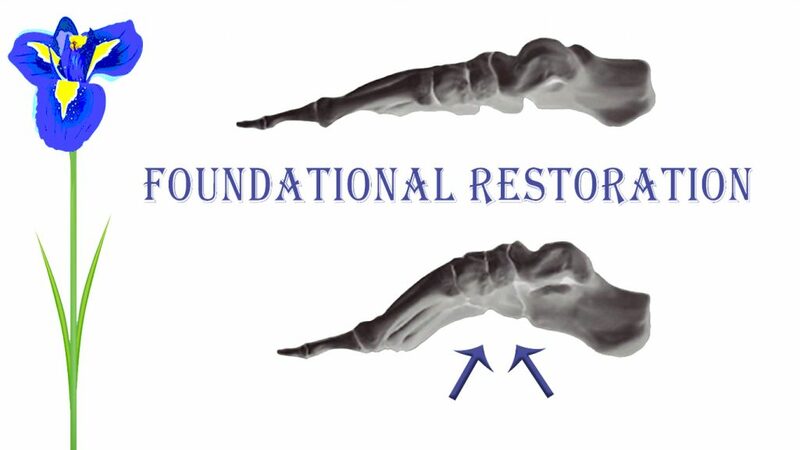 RESTORE each foot back to its authentic alignment. 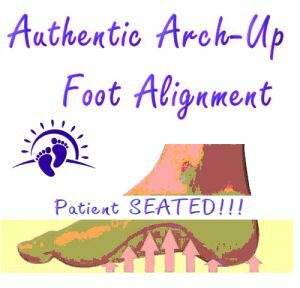 The diagnosis for flat feet is Supple or Rigid. No arch while Seated & Standing means its Rigid. Yes to an arch while sitting down, but none while standing means its Supple. 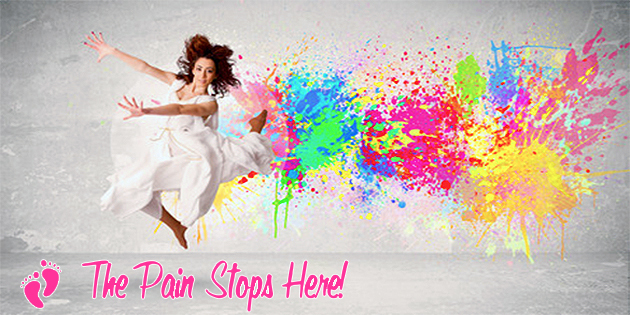 Supple is the good one; supple means the foot has the potential to be a fantastic SPRING. Supple means there’s hope for changing how your feet handle gravity. Shoes that do not consider anything about your body or needs. Important needs like your body weight, activity level, foot shape & flexibility. Let’s say, for the sake of simplicity, you weigh 125 pounds and your trusty pedometer says you took 8,536 steps today. If you multiply 125 by 8,536 you get 1,067,000. That’s over 1 million pounds you’re asking your feet to support & supply shock absorption for every day. Let’s consider another example: weight training either at your home or a fitness center. Imagine how tired your arms would be if you lifted 10 pound dumbbells 10,000 times! Yes, but you must choose wisely. An ancient Chinese proverb warns of all orthotics mistakenly being considered equal with disastrous results. Ask for MASS Posture & Precision Calibration by name.